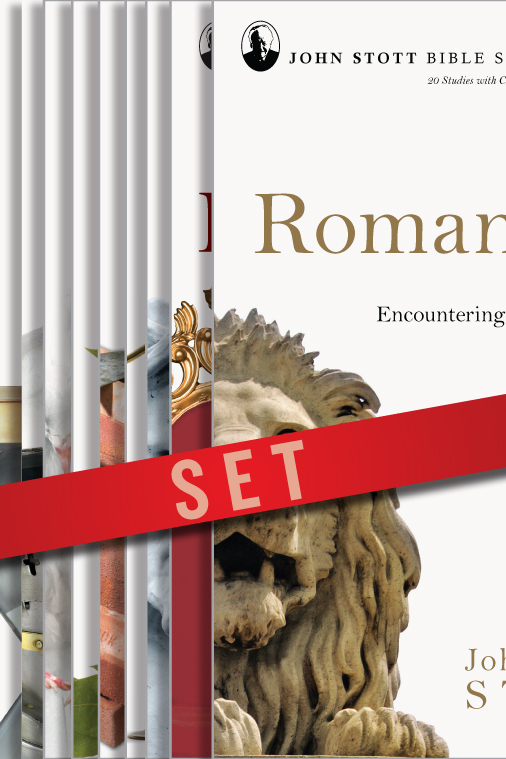 Paul's letter to the Romans has for two thousand years been a touchstone for all who want to understand the power of the gospel and the righteousness of God revealed from heaven. 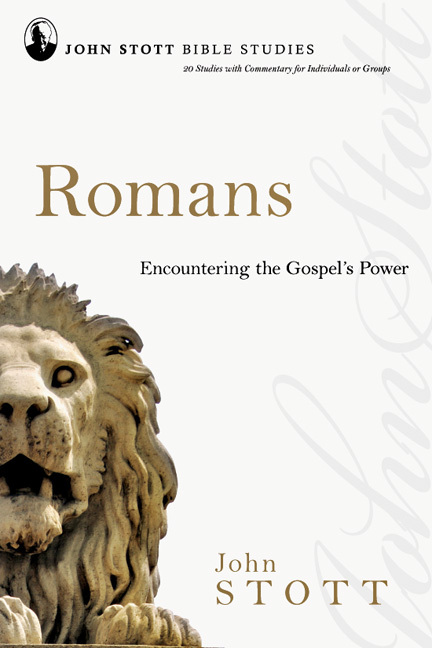 The truth in Romans transforms our thinking and convicts our hearts as we discover the power of the gospel for every area of our life and our world. 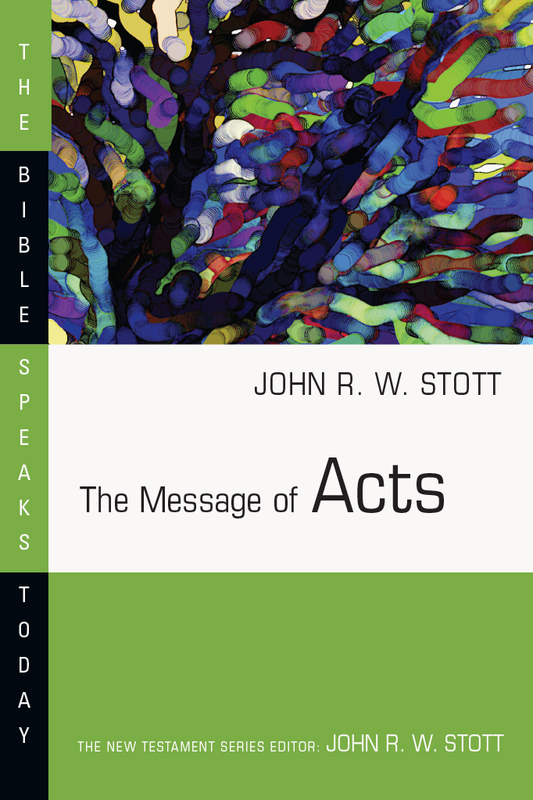 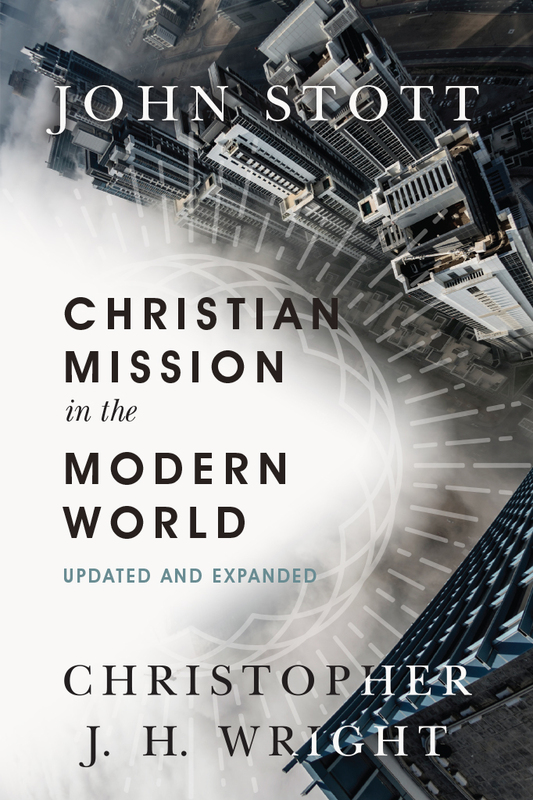 In this volume, the second half of John Stott's The Message of Romans is offered in brief readings suitable for daily use which take us passage by passage through the Scripture text. 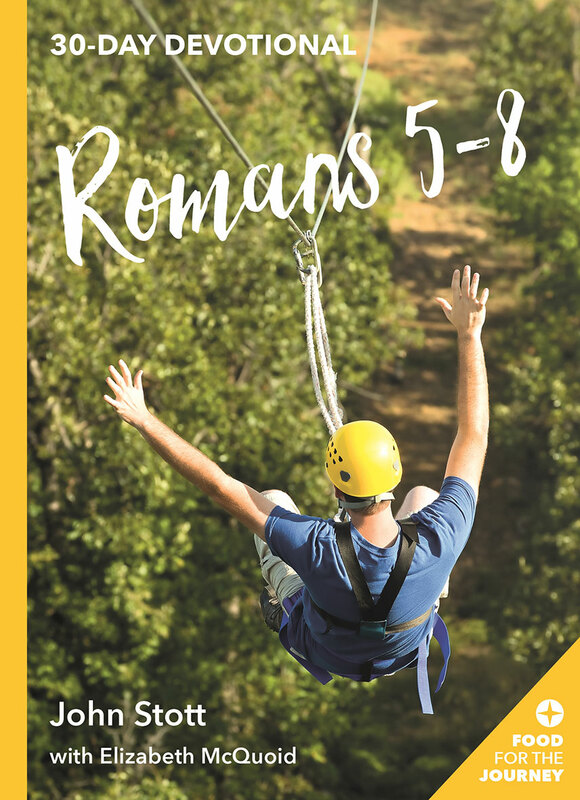 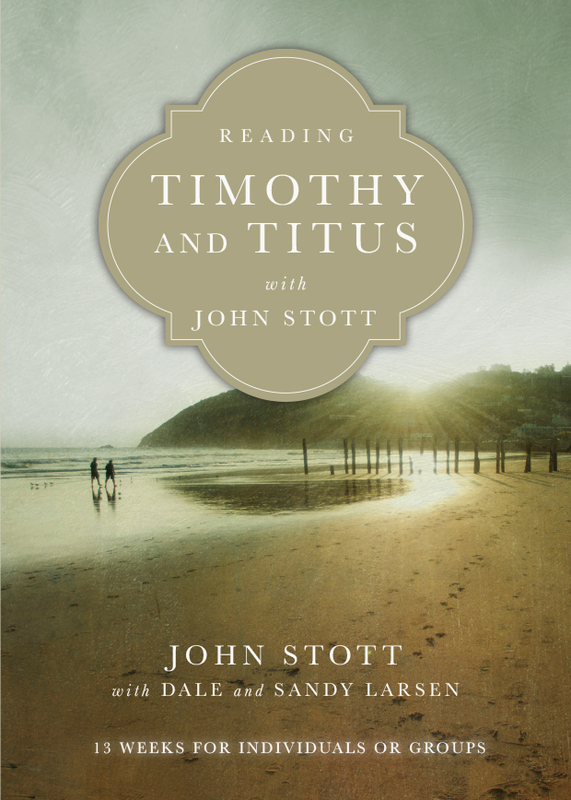 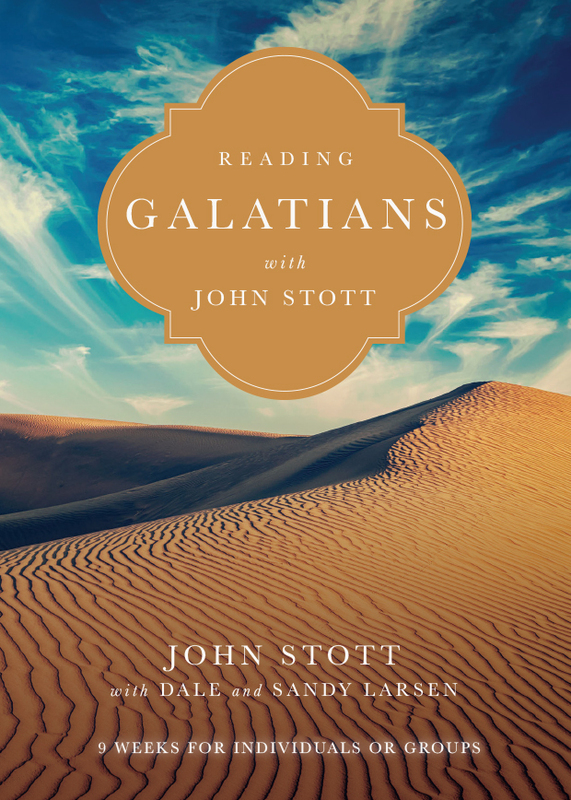 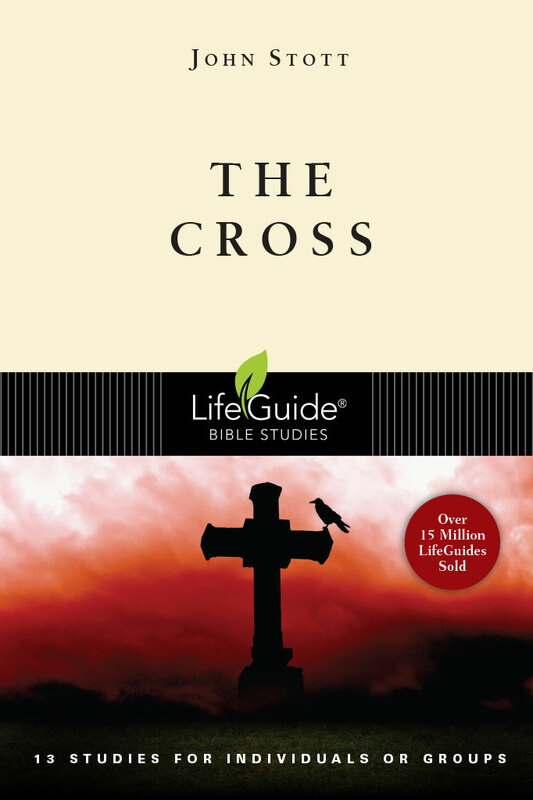 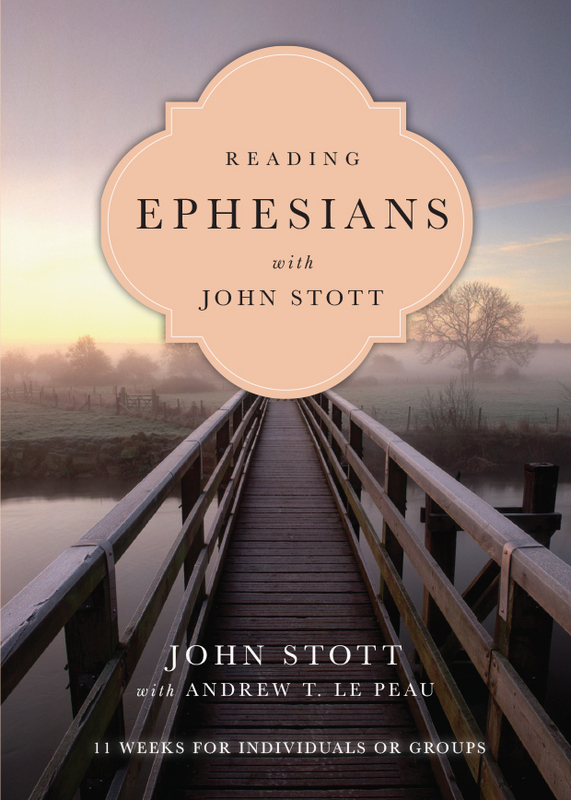 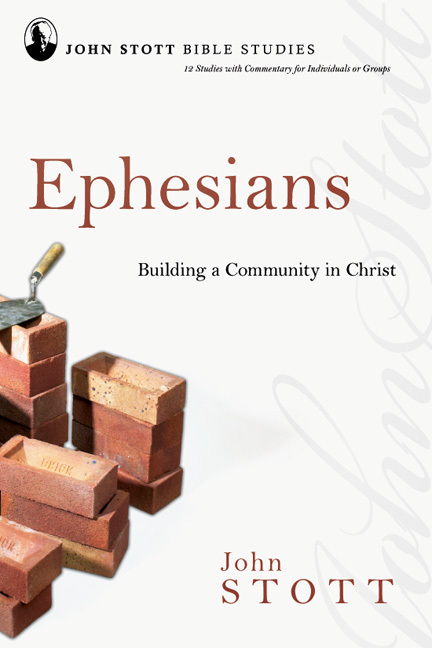 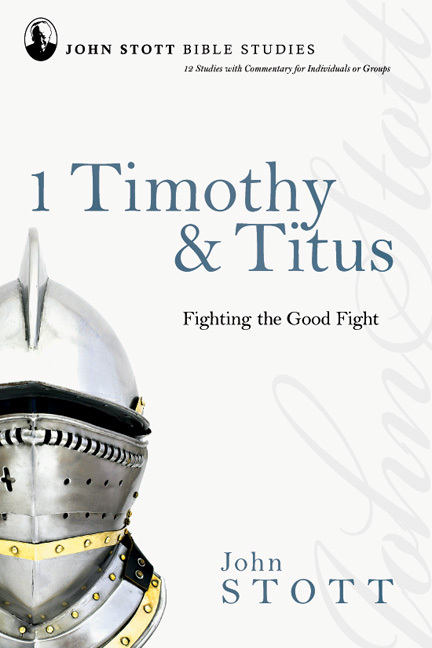 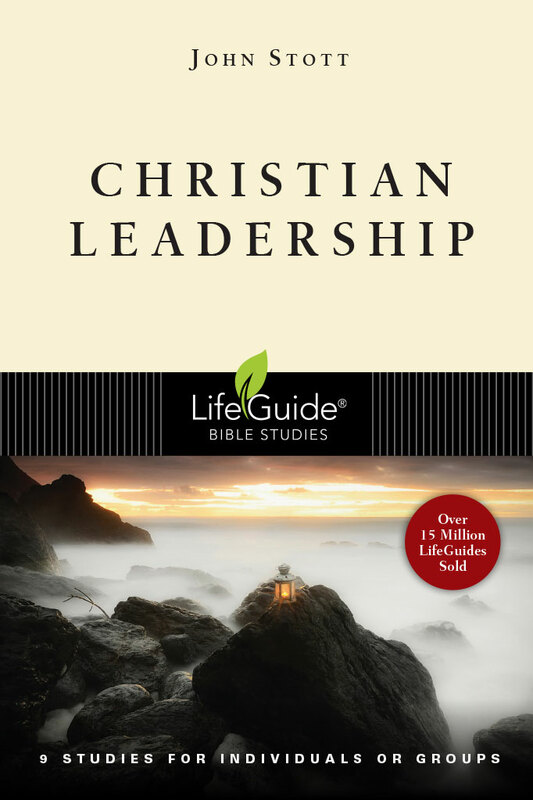 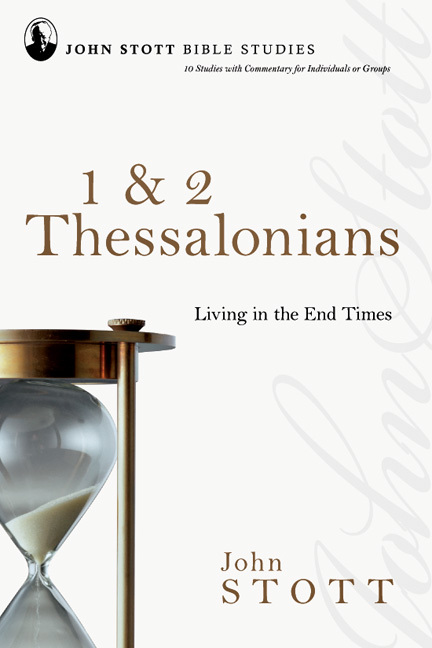 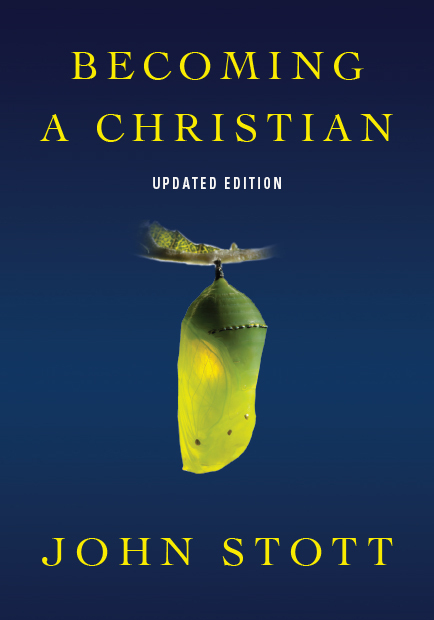 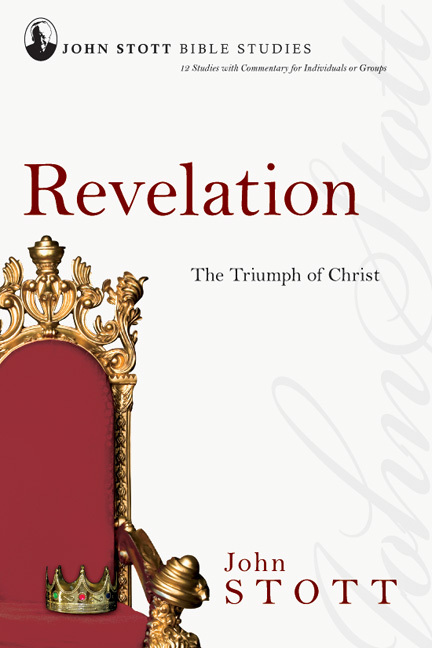 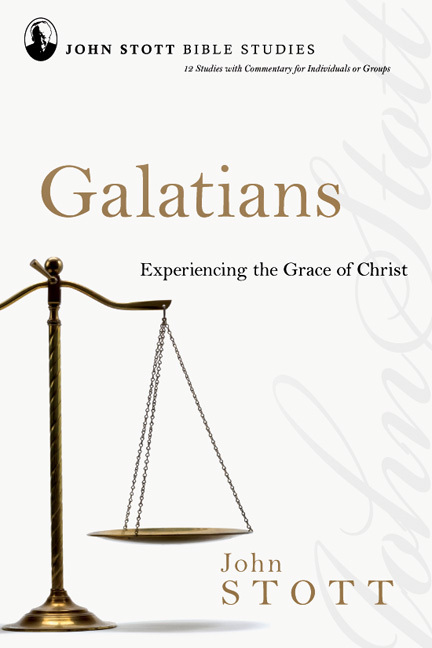 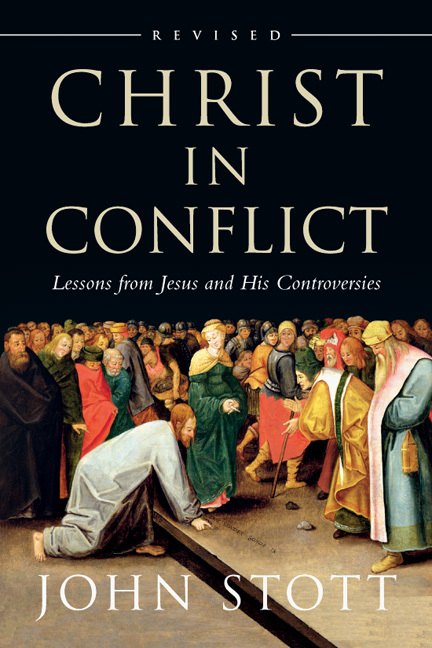 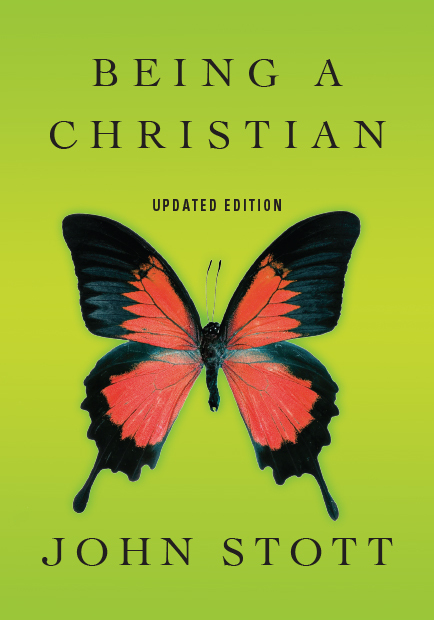 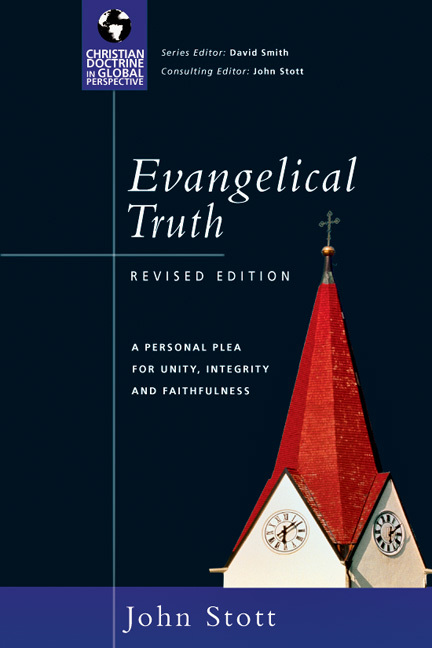 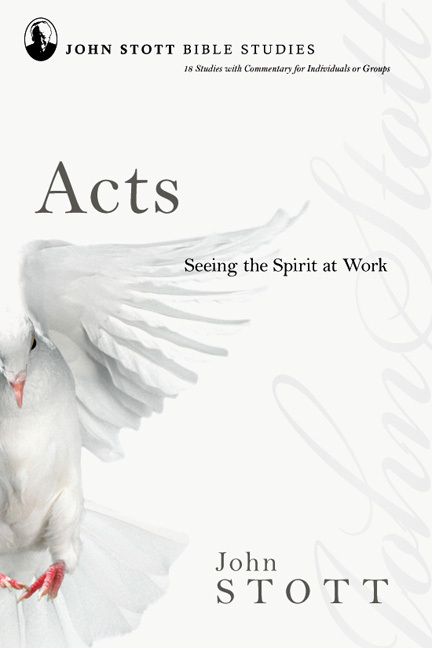 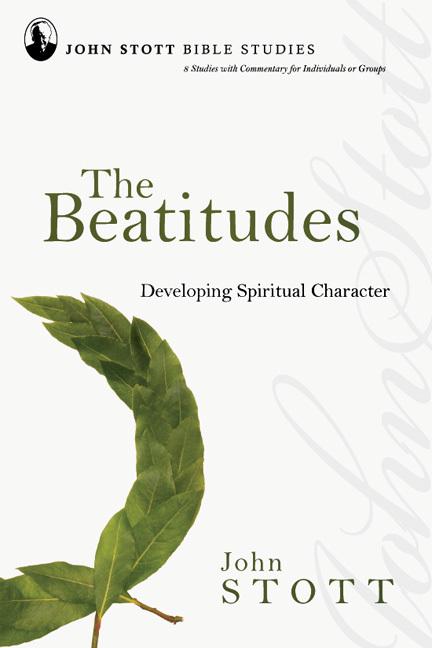 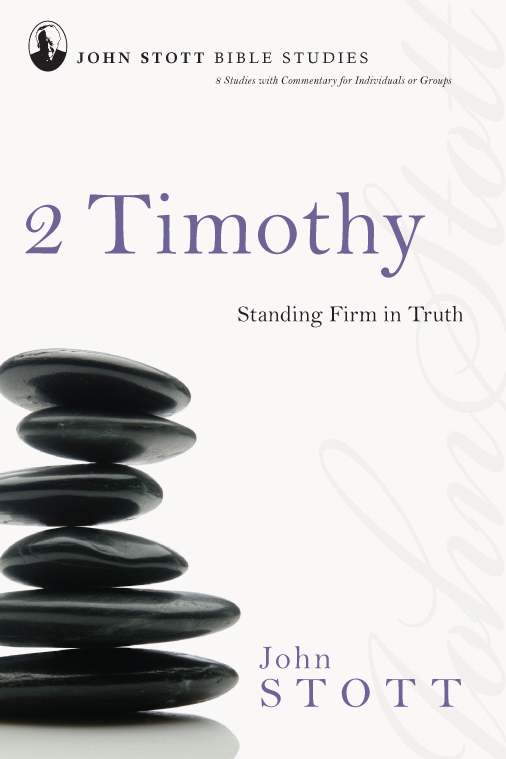 Including eight weekly studies for individuals or groups, this book covering Romans 9—16 allows readers to enjoy the riches of Stott's writings in a new, easy-to-use format. 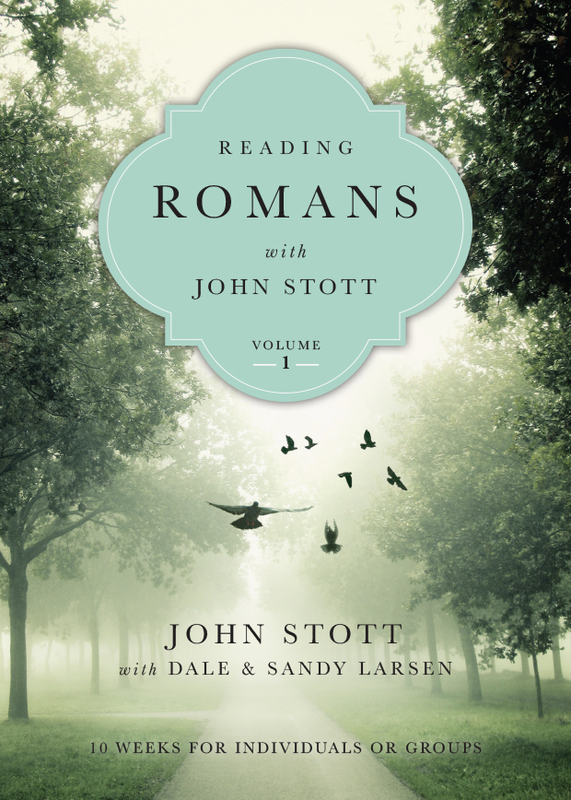 The remainder of Romans is presented in the companion to this volume. 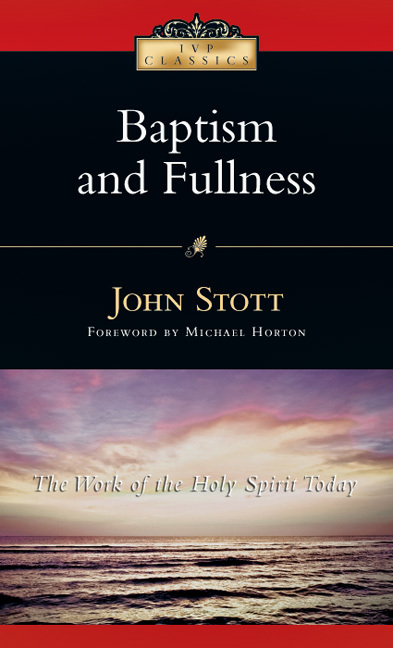 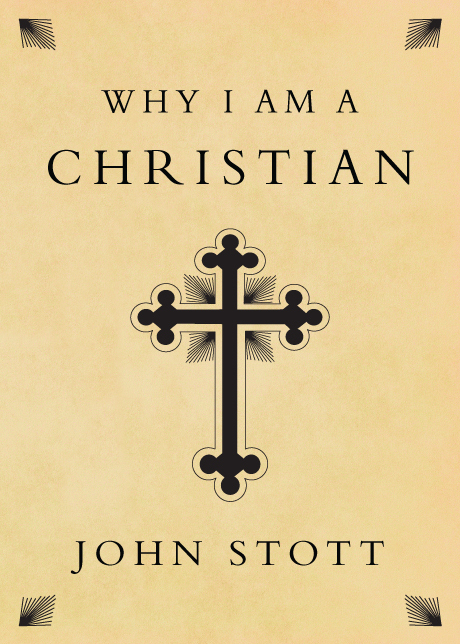 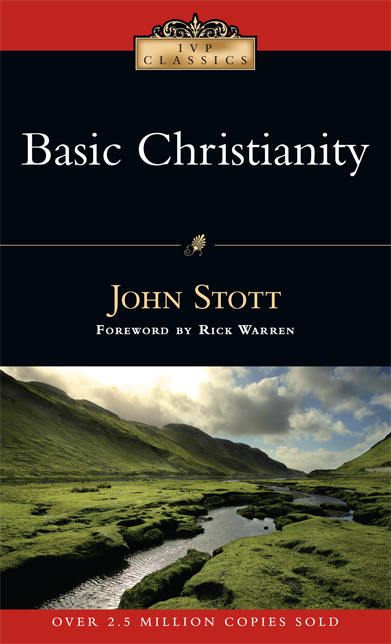 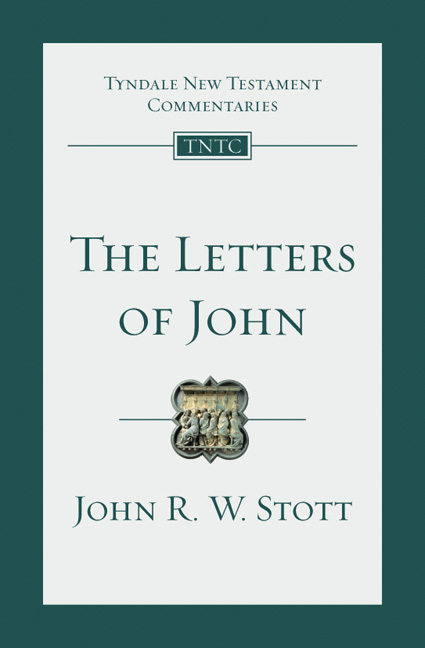 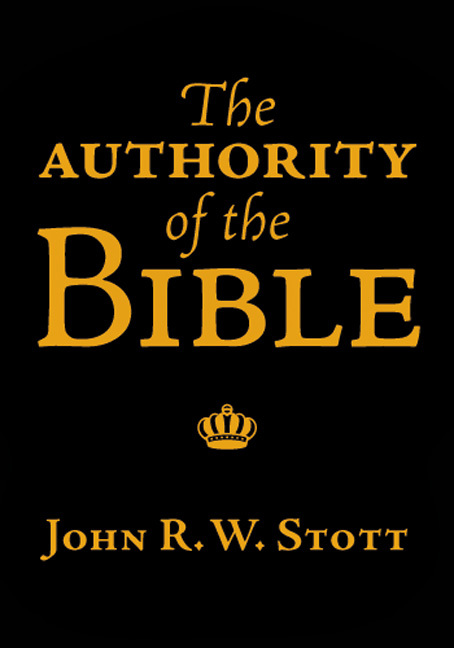 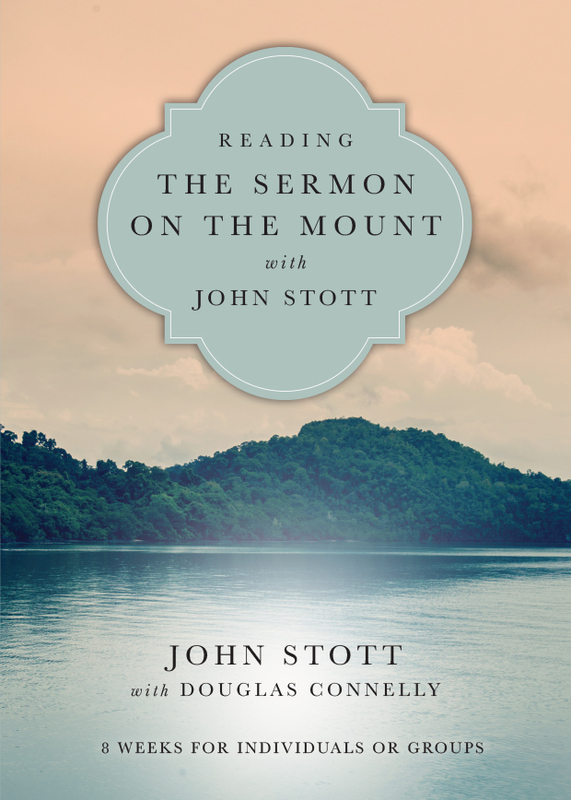 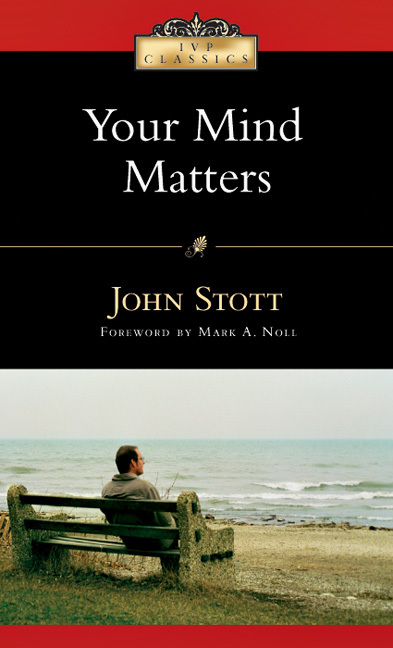 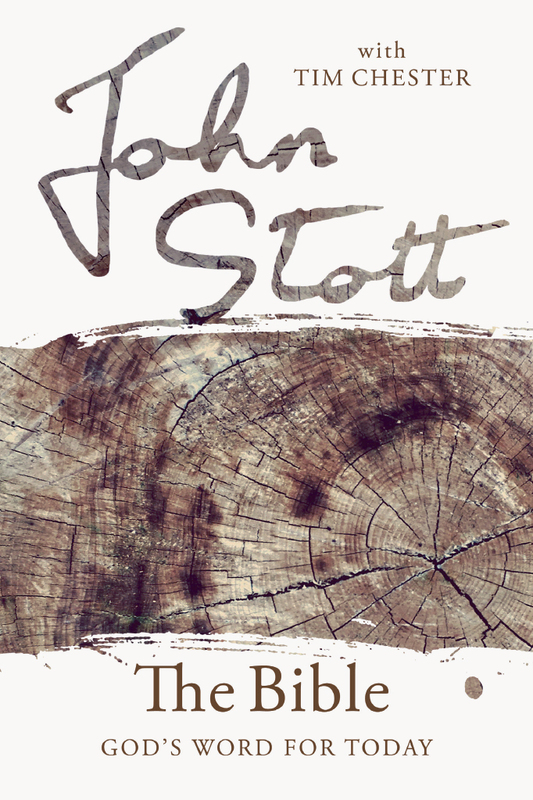 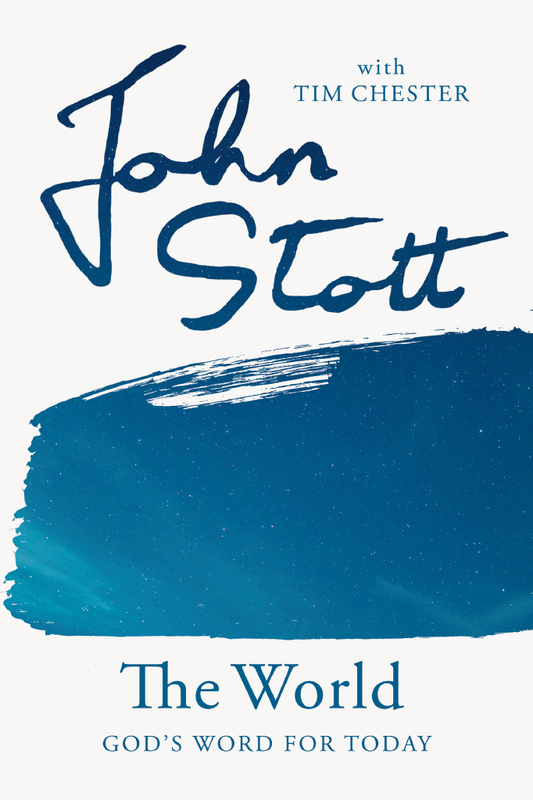 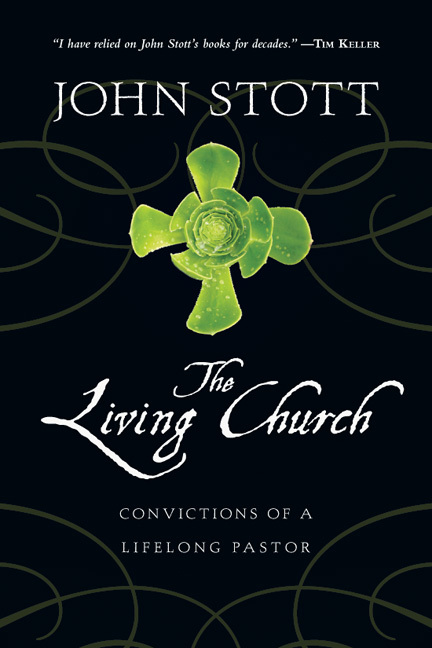 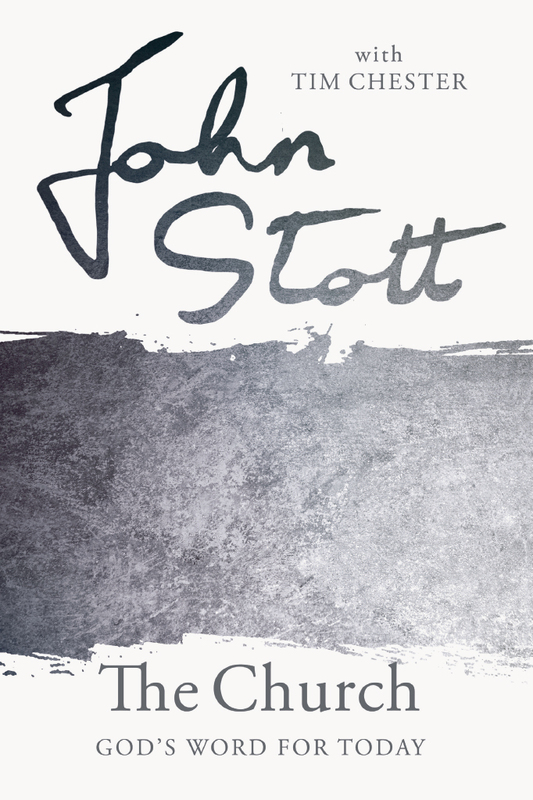 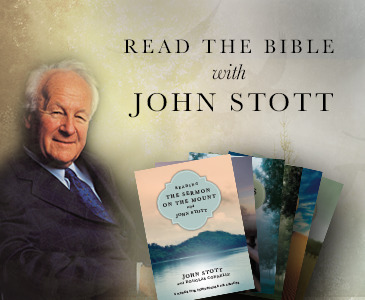 John Stott was one of the most beloved and masterful Bible teachers of the last fifty years. 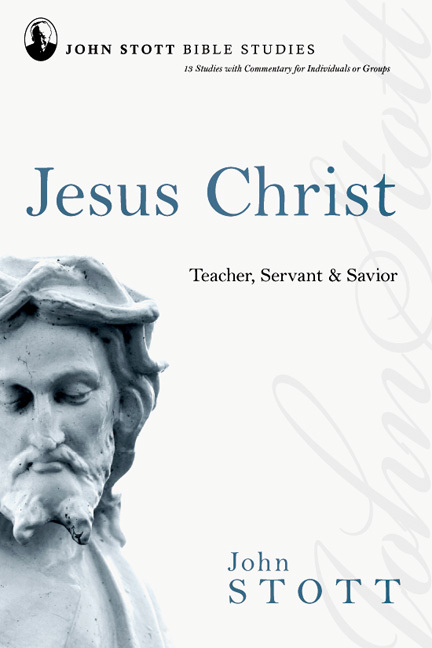 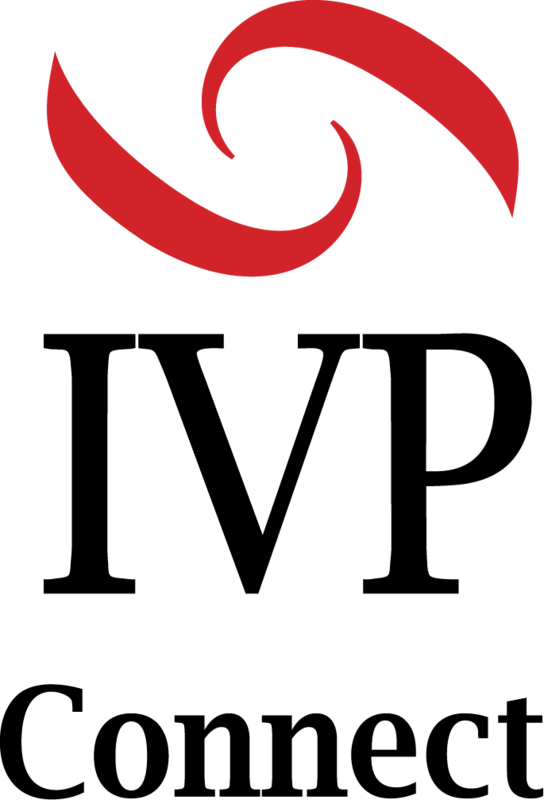 His books have sold in the millions. 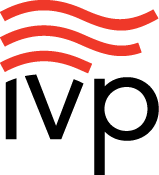 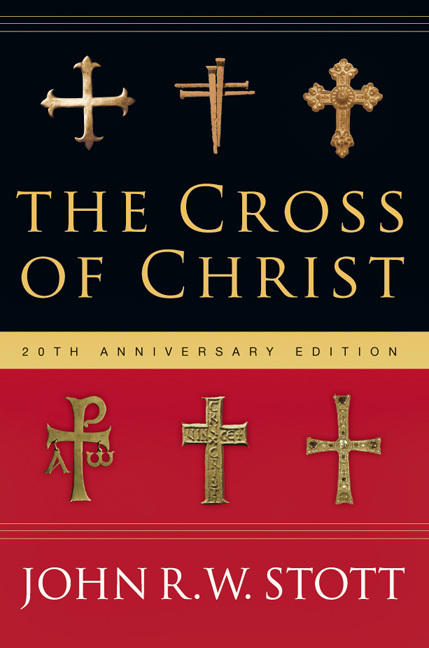 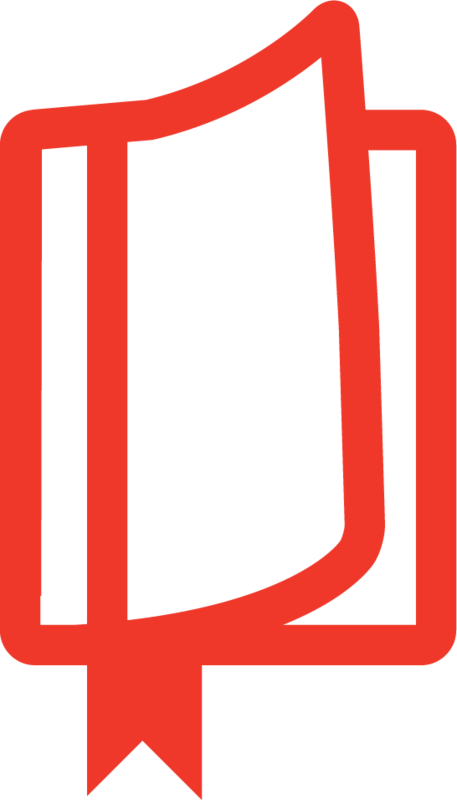 Christians on every continent have heard and read his instructive and inspiring expositions of Scripture. 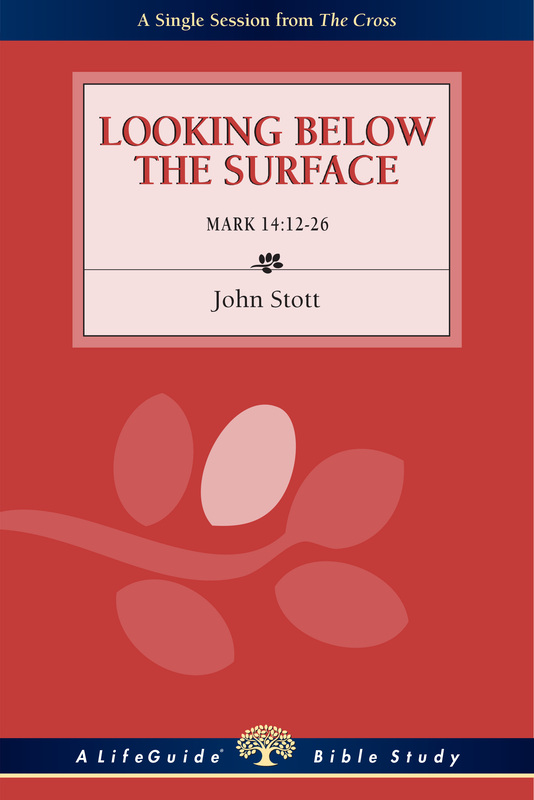 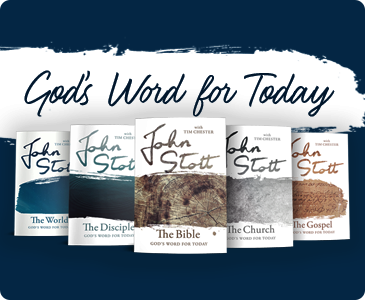 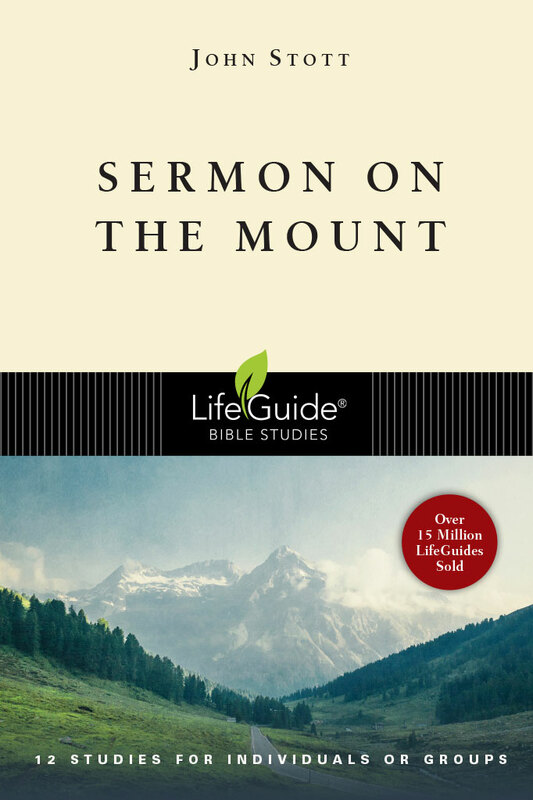 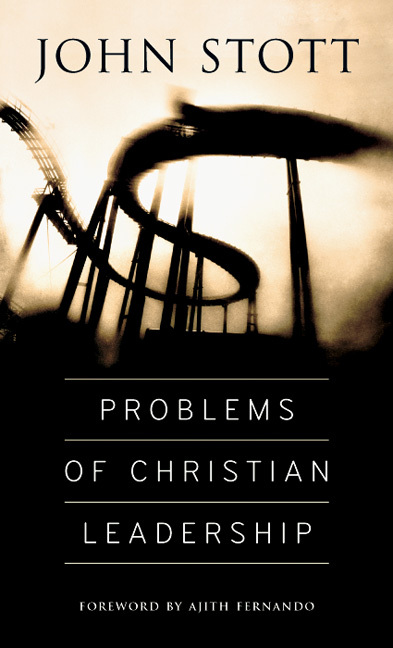 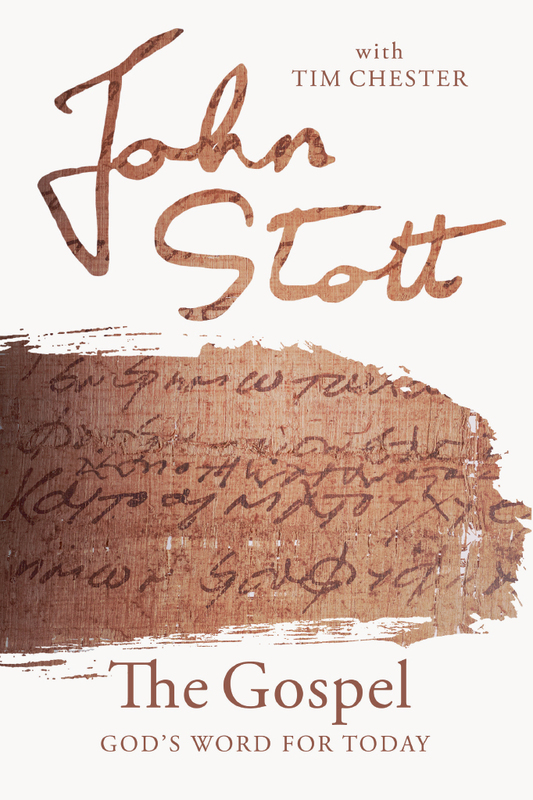 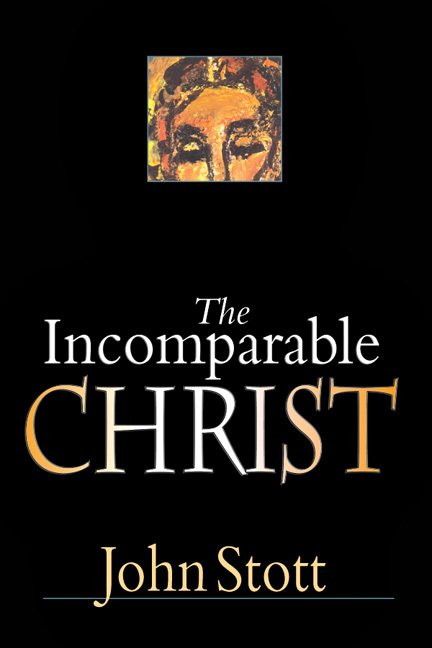 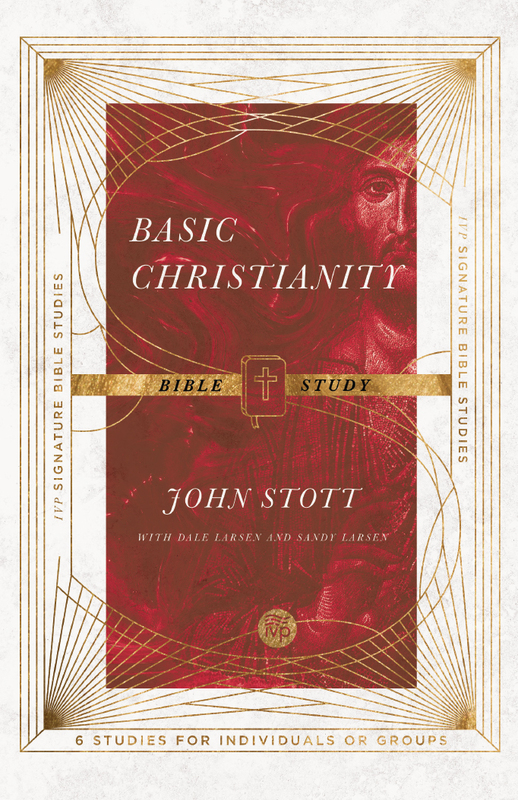 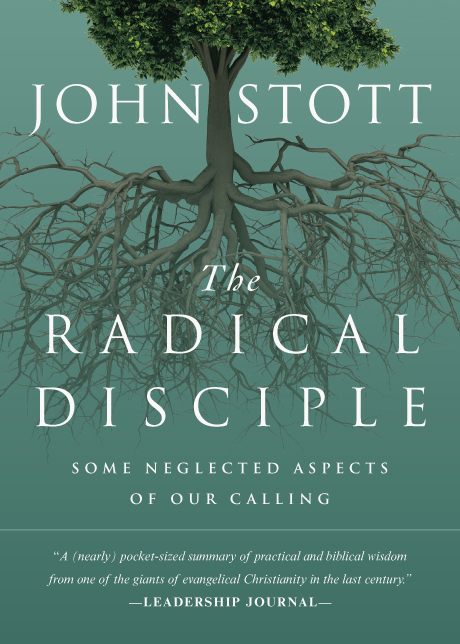 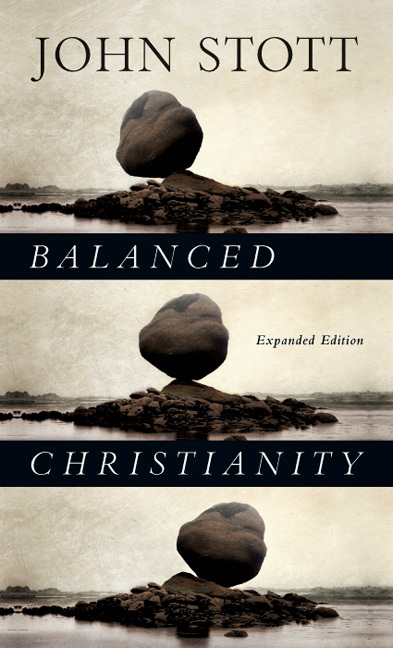 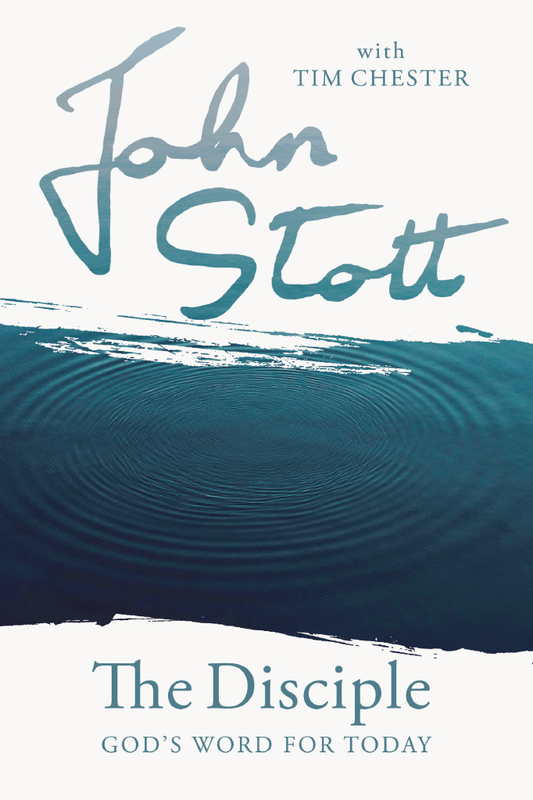 The books in the Reading the Bible with John Stott series offer the essential message of Stott's teaching, largely drawn from his Bible Speaks Today volumes, and present it in a format suitable for daily reading. 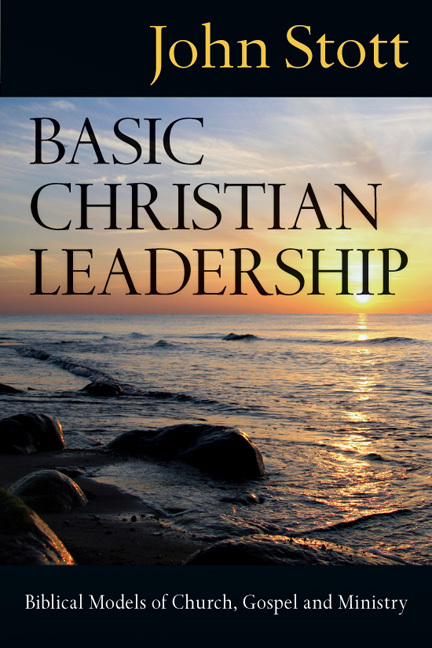 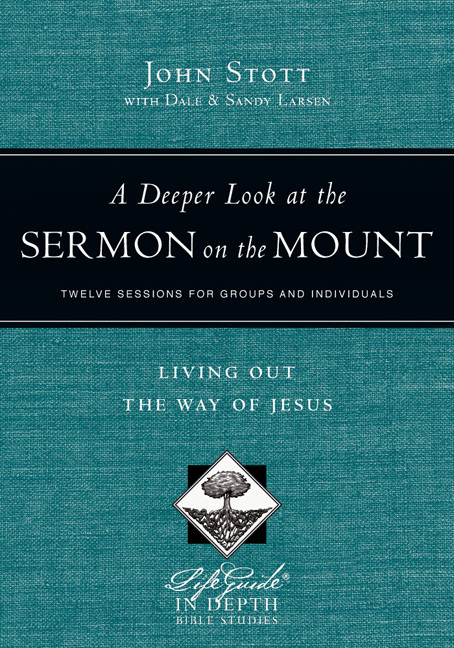 Questions at the end of each section make these books even more useful for individuals or groups.